What makes a successful holiday for you? Just have time to have it? Beautiful experience? Delicious food? Loving Accommodations? Nice people? - That's exactly how we see it! If you want to feel good from the bottom of your heart, come to the Rhön. We are not just in the heart of Germany - no, we also have a "city with heart" and particularly hearty people. The children 's hearts will laugh when you look for the first time in a faithful face of a Rhönschäfchen and the hearts of the parents will be beat faster as they fight through the unique cultural landscape of the Rhön up to the Wasserkuppe - our highest mountain. Sun on the skin or snow on the face? With us you can have both. Glass-clear streams wind in their beds of velvety soft moss through meadows and hills, on which colorful summer flowers bloom. And when the copper light of October is slowly becoming less, the winter enchants the Rhön into a glittering wonderland. 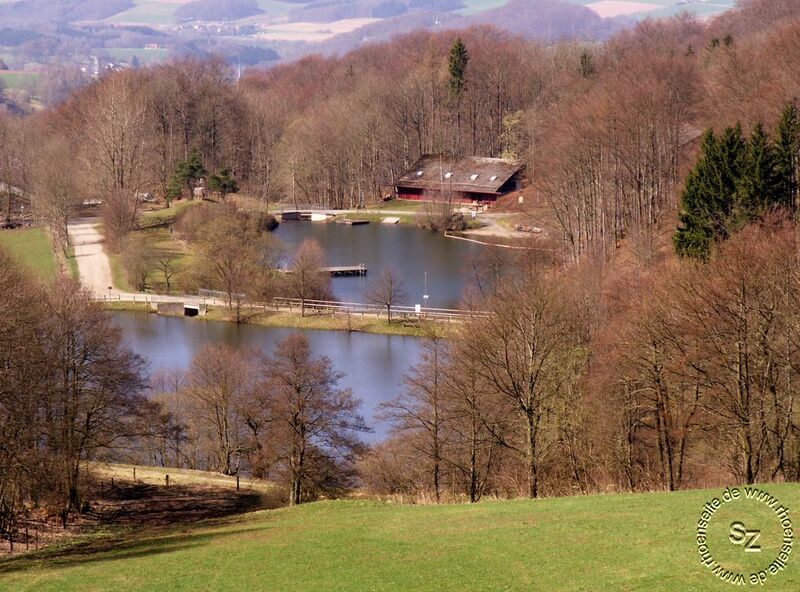 The Rhön invites you - for summer holidays, winter holidays, family holidays, holidays with dog, cat and children, for a short holiday or simply for a nice day out. Enjoy the holiday region Rhön and be very welcome!